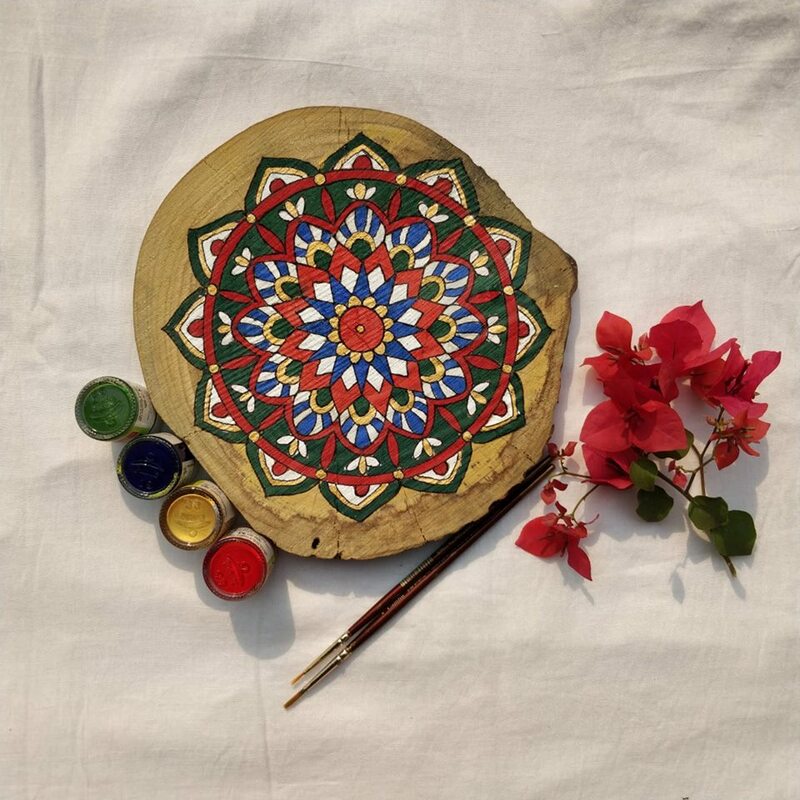 Therapeutic Mandala Painting Workshop On Wooden Logs! 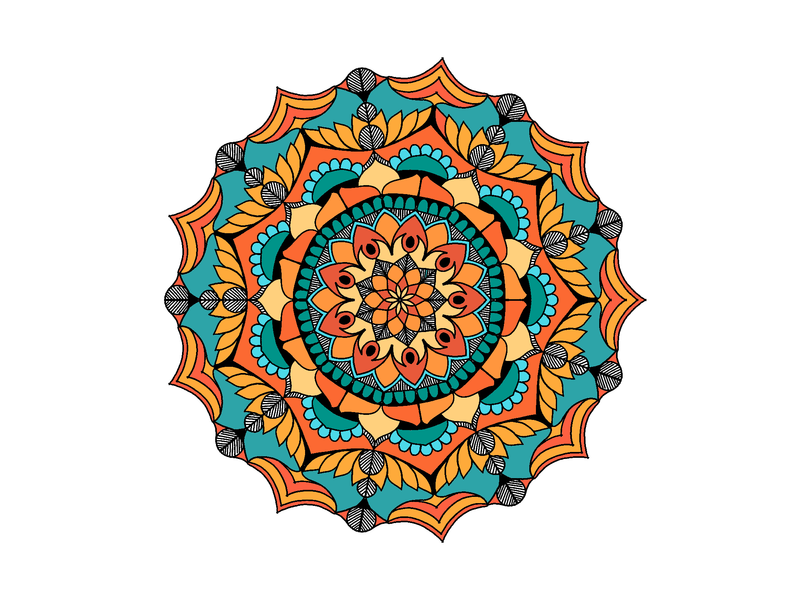 Mandalas are a form of art of expression and connect your inner worlds and the outer reality. Each attempt is a therapeutic venture at bringing out your own unique style and compositions. Organized by HobbMob, this workshop is one of its kind that has ever been conducted in the city. Let your head spin in circles – the good way! 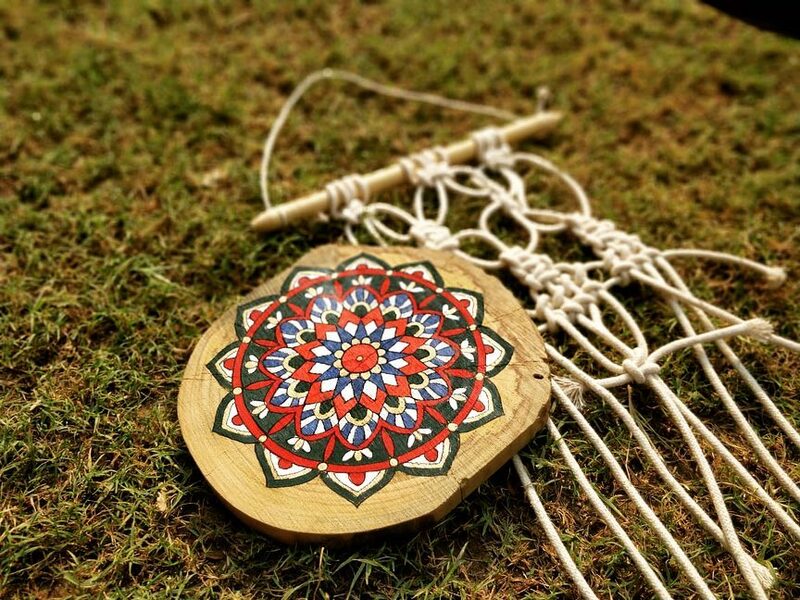 Create some absolutely inspired mandalas, this time on a rather unconventional medium – wood. Learn to draw intricate designs that will bring mindfulness along with it. All the materials you need for your masterpiece are provided in this one-of-a-kind workshop. Abhiraami from The Pixie Dust will be your guide for the day. She is a doodle artist who has invested herself in the art of Mandala painting. Pollution Emergency for 10 Days In Delhi. Odd-Even Might Come in Play.